Leslie Antalffy was awarded a Lifetime Achievement Award from the Hydrocarbon Processing Journal in 2017. HOUSTON, TX, September 13, 2018 — Leslie Antalffy has been included in Marquis Who's Who. As in all Marquis Who's Who biographical volumes, individuals profiled are selected on the basis of current reference value. Factors such as position, noteworthy accomplishments, visibility, and prominence in a field are all taken into account during the selection process. Mr. Antalffy has been with Fluor Enterprises, Inc. in Houston as a senior technology fellow since 1996 and has served as its executive director of process technology and engineering since 2010. A native of Budapest, Hungary, he began his professional career as a mechanical engineer at T. O'Connor & Sons in Adelaide, SA, Australia from 1968 to 1969. Mr. Antalffy then embarked overseas to Canada to work as a vessel engineer for the Lummus Company of Canada from 1970 to 1971 and for the A.G. McKee Company of Canada in 1972, both located in Toronto. After returning to the Lummus Company of Canada as the senior vessel engineer for one year, Mr. Antalffy immigrated to the United States in 1973 and began working as the senior vessel engineer at Fluor Enterprises, Inc. in Houston until 1975. He was then promoted to principal engineer from 1975 to 1980. Mr. Antalffy went on to hold a number of titles there including supervising mechanical engineer, mechanical engineering director, and senior mechanical engineering director. 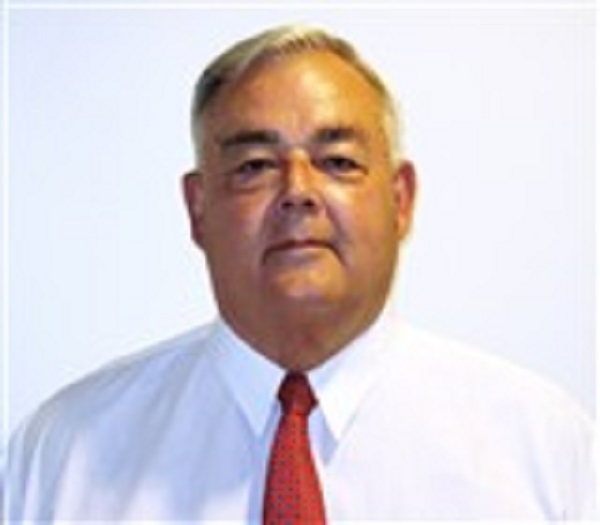 Mr. Antalffy earned a Baccalaureate degree in Mechanical Engineering from the University of Adelaide in 1970, and went on to obtain a Master of Business Administration from Sam Houston State University in 1980. He is a Registered Professional Engineer in the state of Texas, and was certified as a Chartered Professional Engineer at the Institution of Engineers in Adelaide, SA, Australia. Since graduation, he has worked on over 120 oil and gas projects on six continents, contributed 120 articles to professional journals, and presented technical papers at multiple international conferences. Mr. Antalffy has expertise in various aspects of his field including delayed coking and taking carbon out of oil to create a higher-end product. Mr. Antalffy has received a fellowship from the American Society of Mechanical Engineers, as well as serving on a number of its technology committees. He has submitted 13 U.S. patents in the field of delayed coking, the latest of which he acquired in January of 2018. Mr. Antalffy also was awarded a Lifetime Achievement Award from the Hydrocarbon Processing Journal in 2017, and listed in several editions of Who's Who in Finance and Industry, Who's Who in America, Who's Who in Science and Engineering, Who's Who in the South and Southwest, and Who's Who in the World.